Helping Seniors sell and buy. What are other seniors selling in Lawrence and Douglas County? Are they near you? What good deals can you find? While only seniors may advertise here, everyone is welcome to buy! 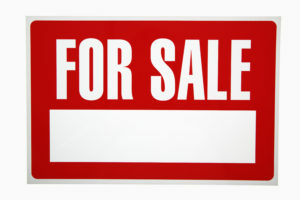 Seniors, let us post what you want to sell. Advertise your garage sales. Fill out this form and submit it online, or mail it to the Senior Resource Center, 745 Vermont, Lawrence, KS 66044 or stop by our temporary location at 2920 Haskell Ave in the Peaslee Technical Training Center with details. Call 785-842-0543 for more information. Gently used Nordic Track treadmill. Located between Lawrence and Eudora. Asking $500. You must haul. For more details call 785-542-2492.